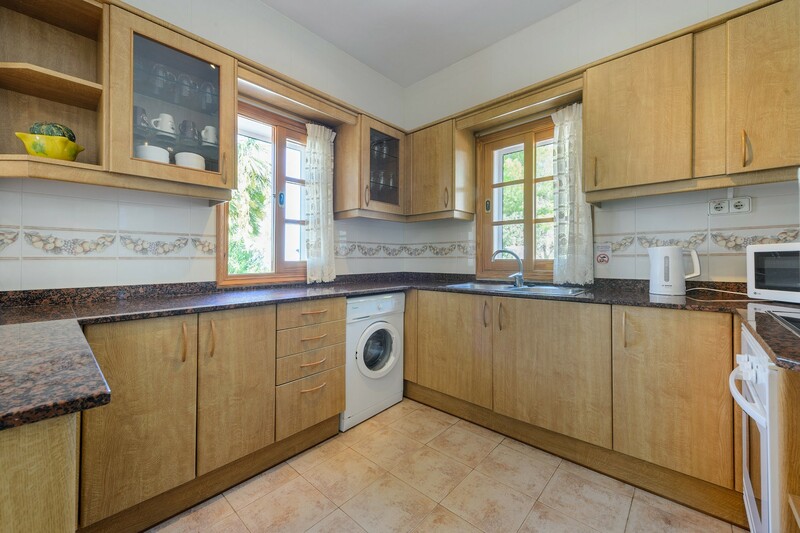 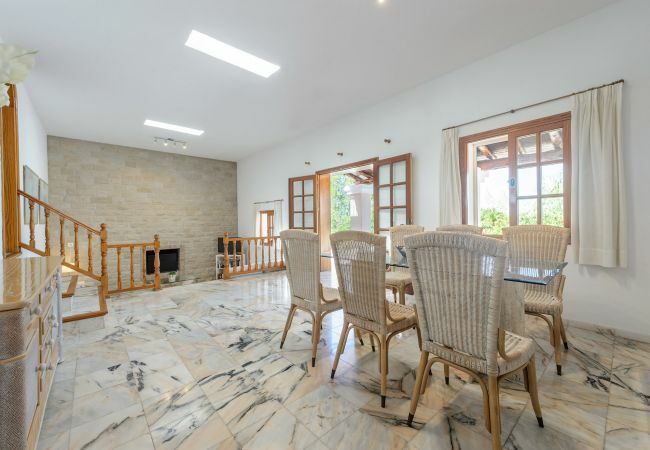 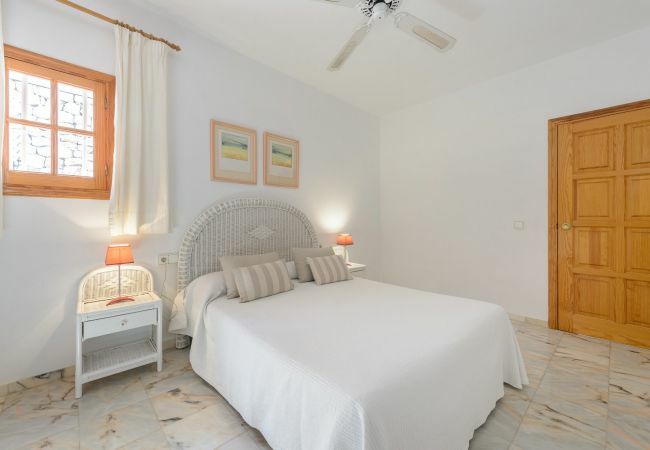 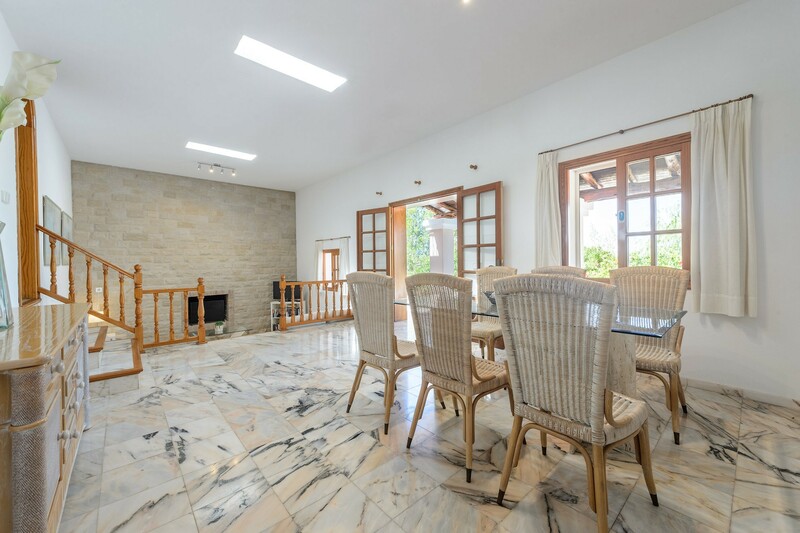 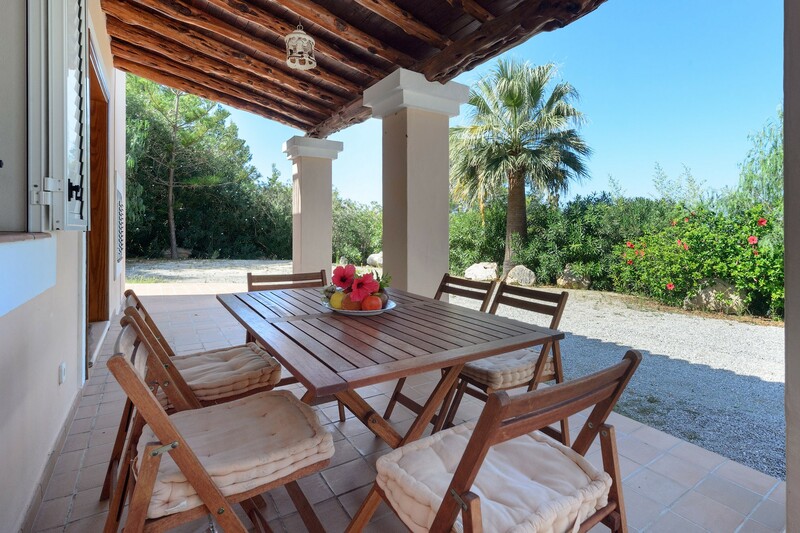 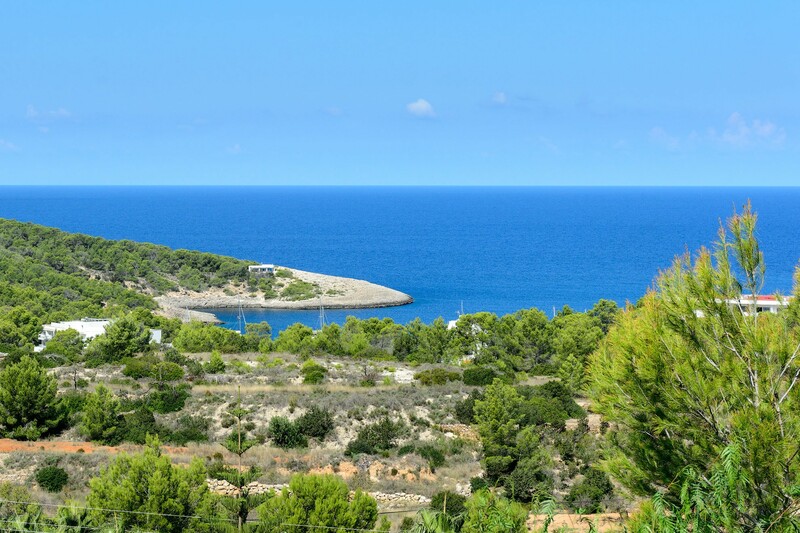 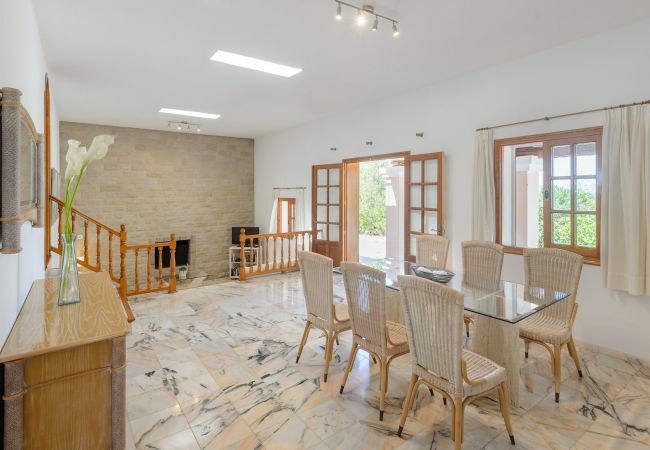 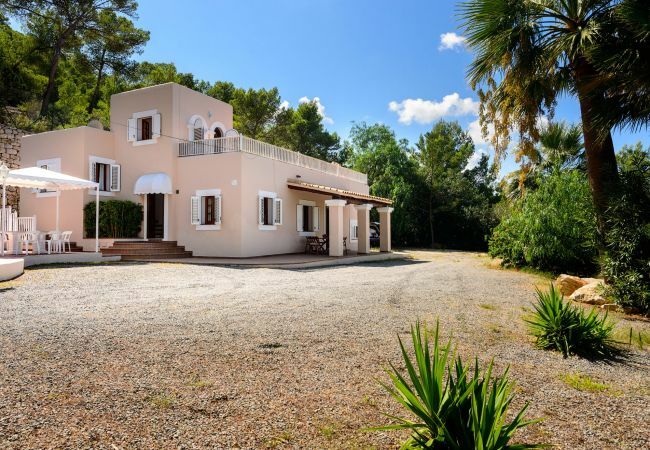 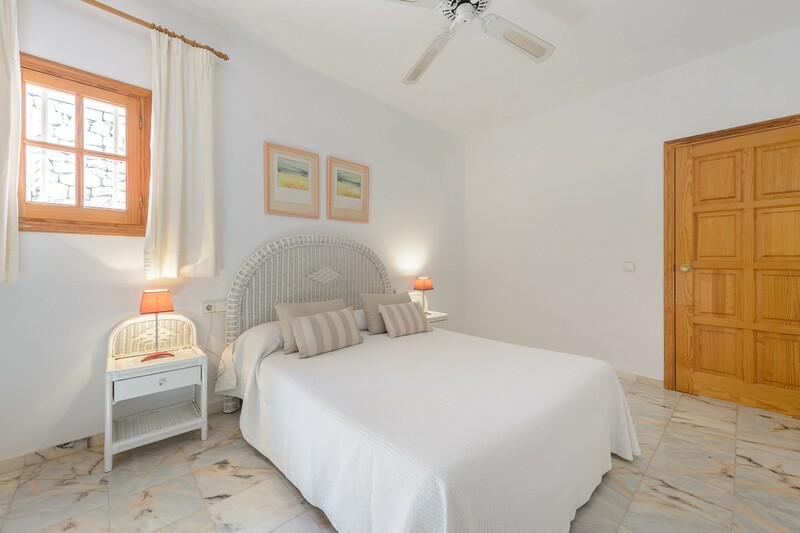 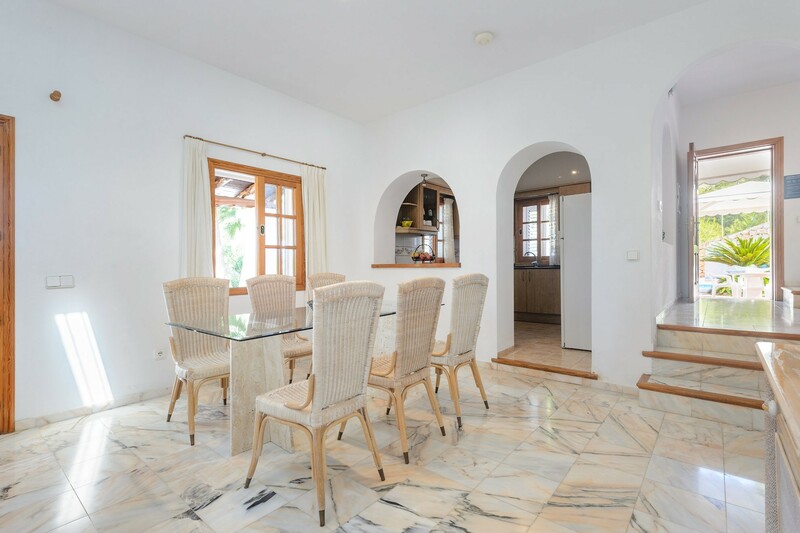 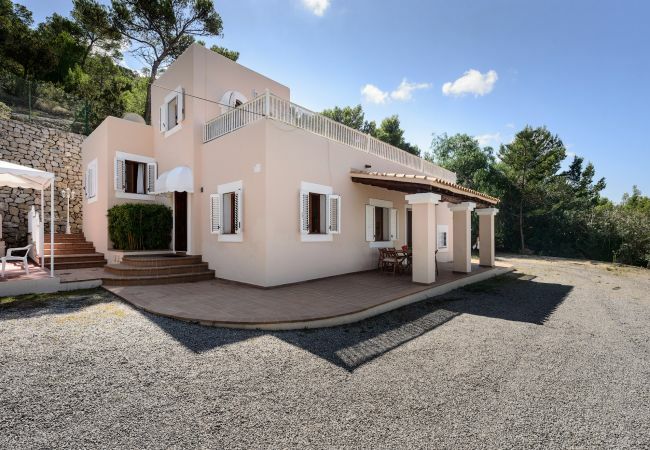 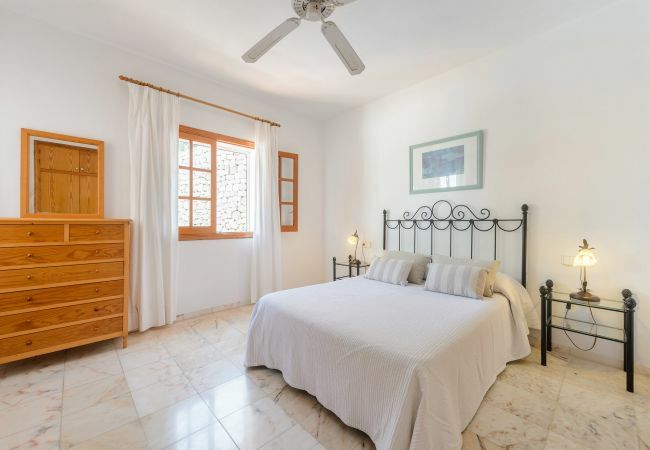 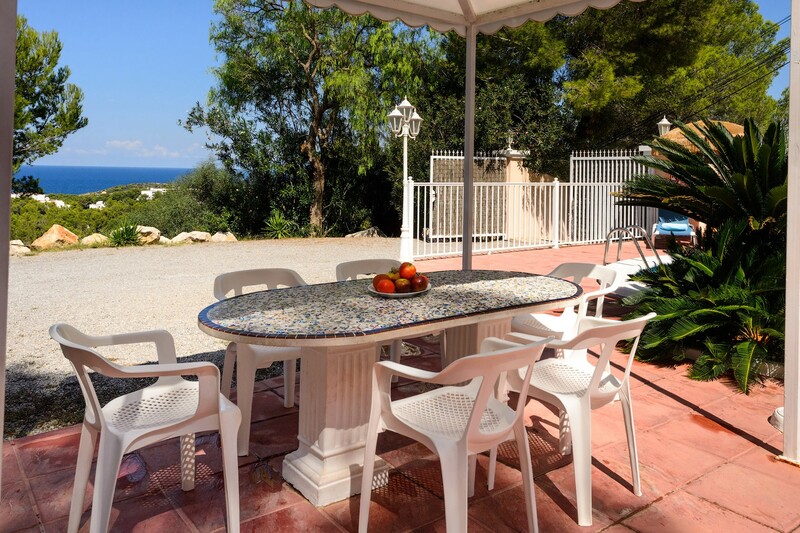 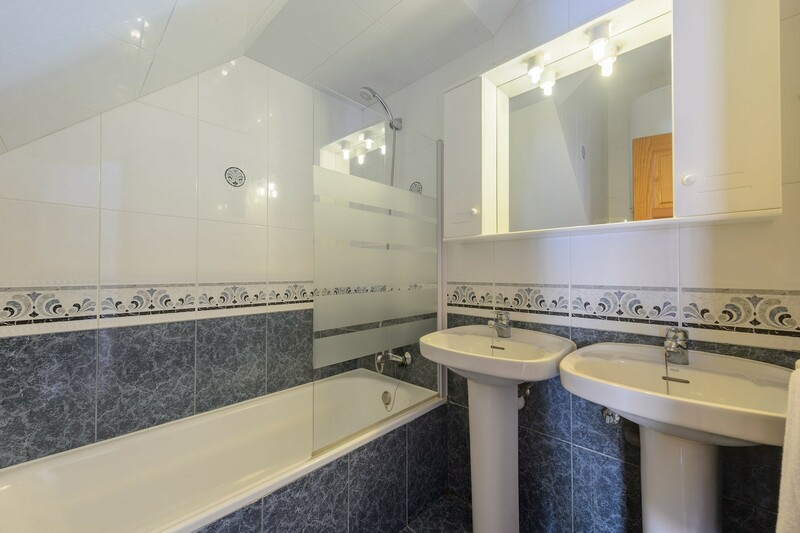 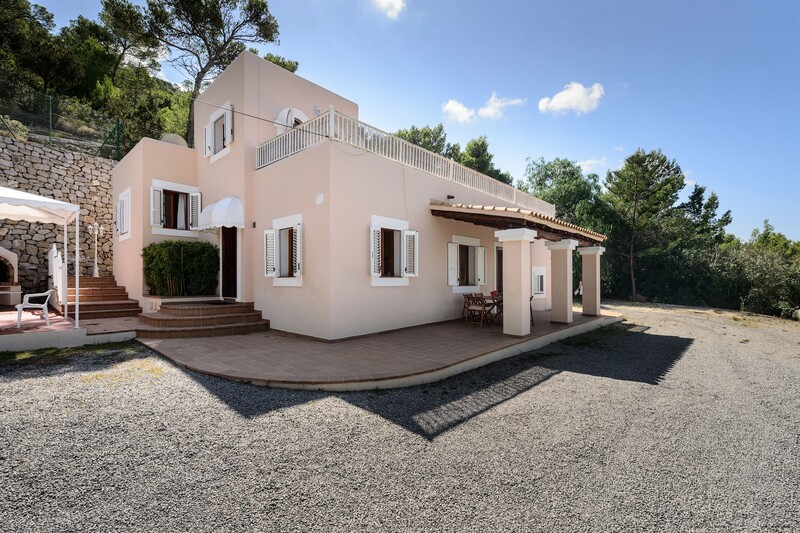 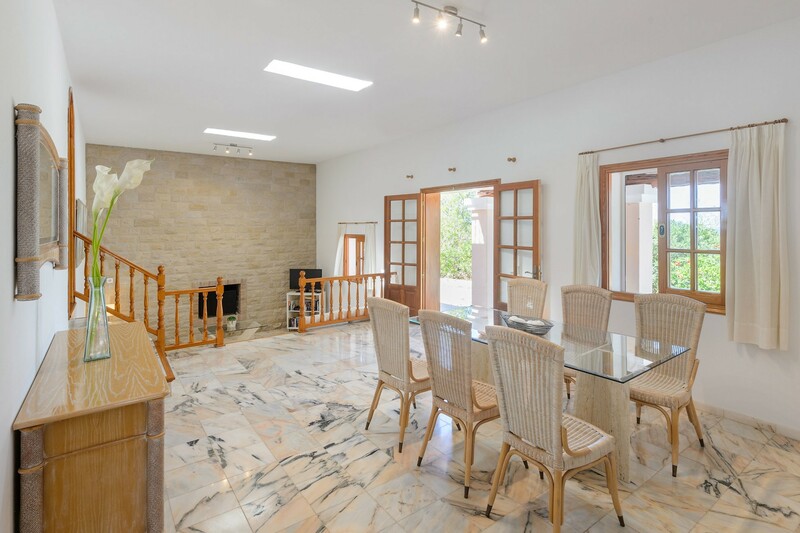 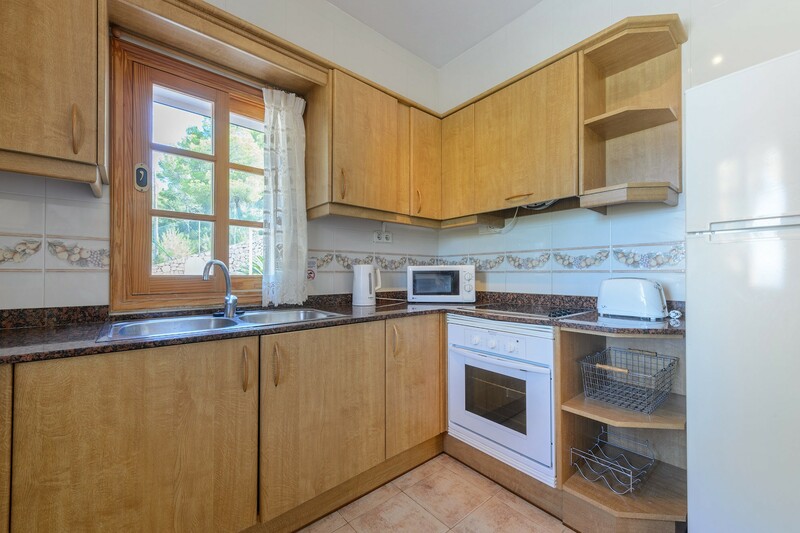 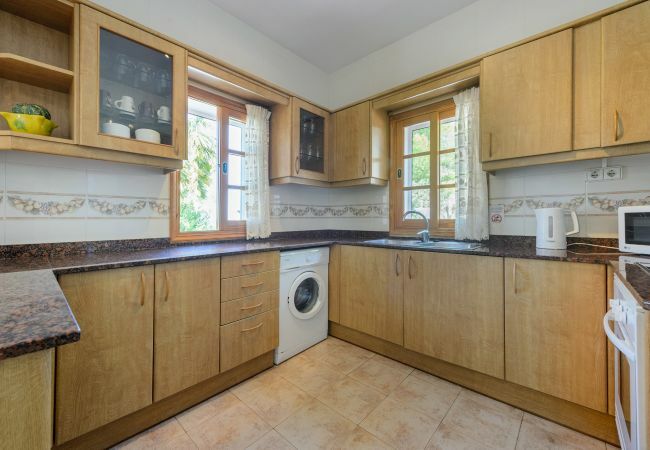 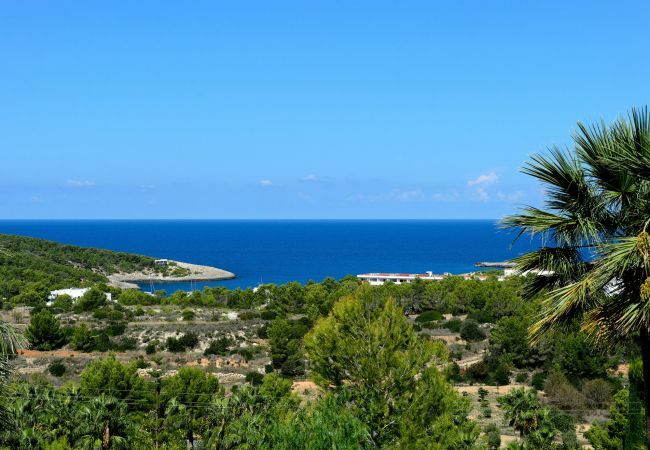 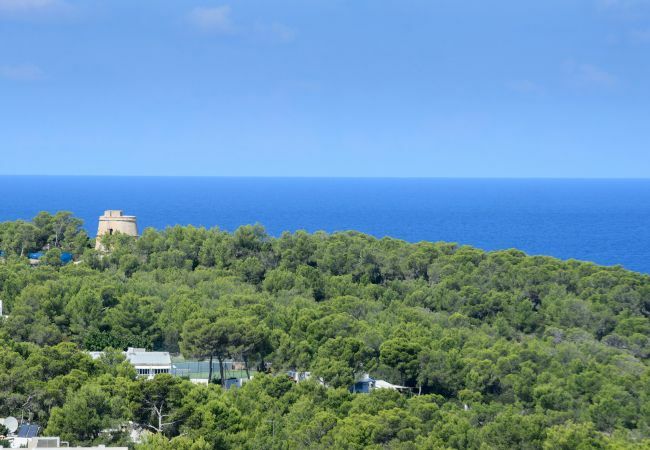 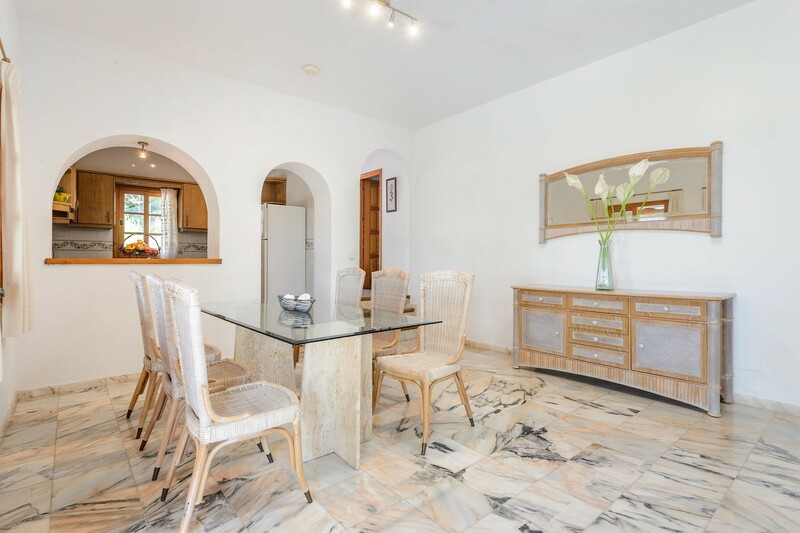 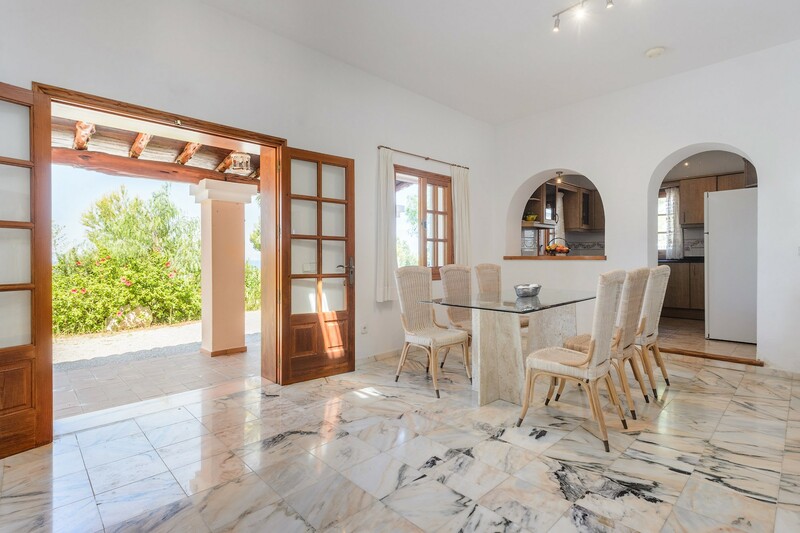 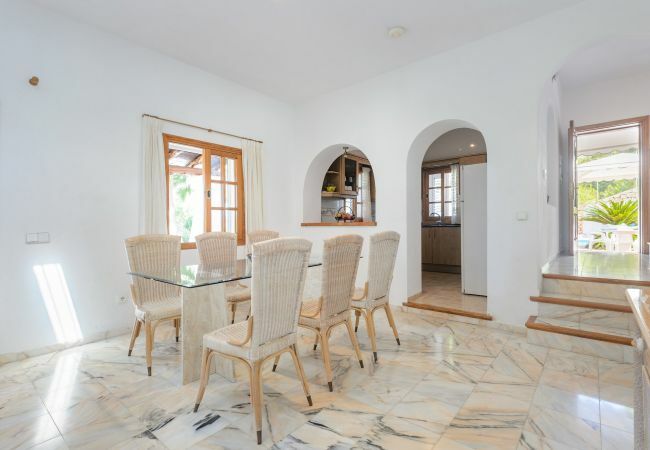 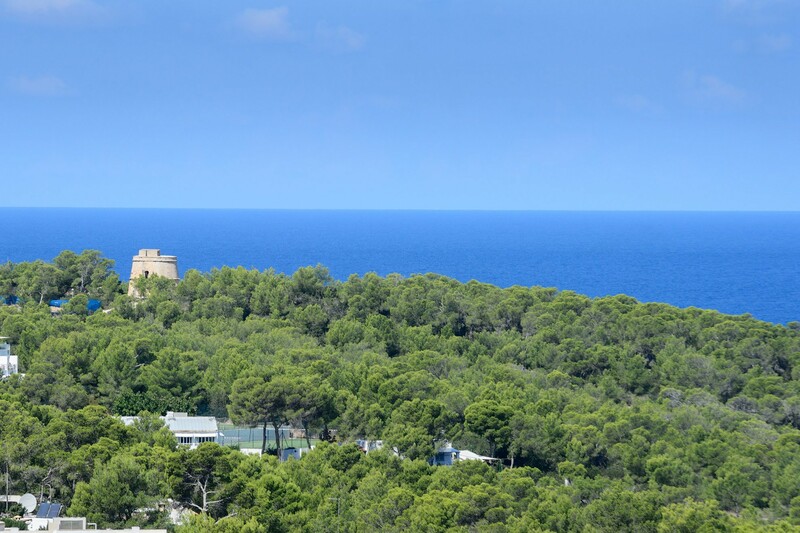 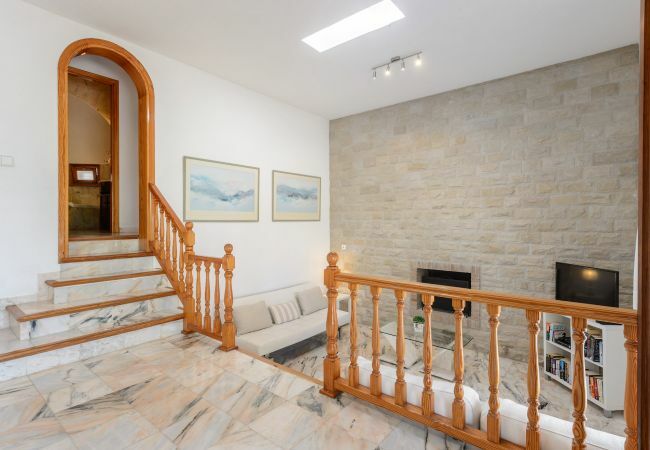 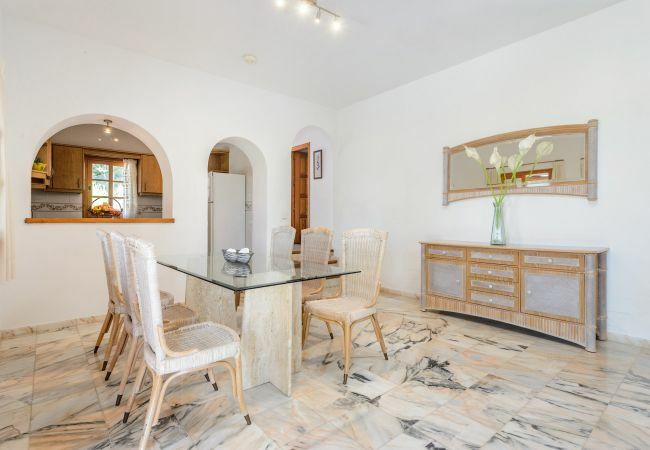 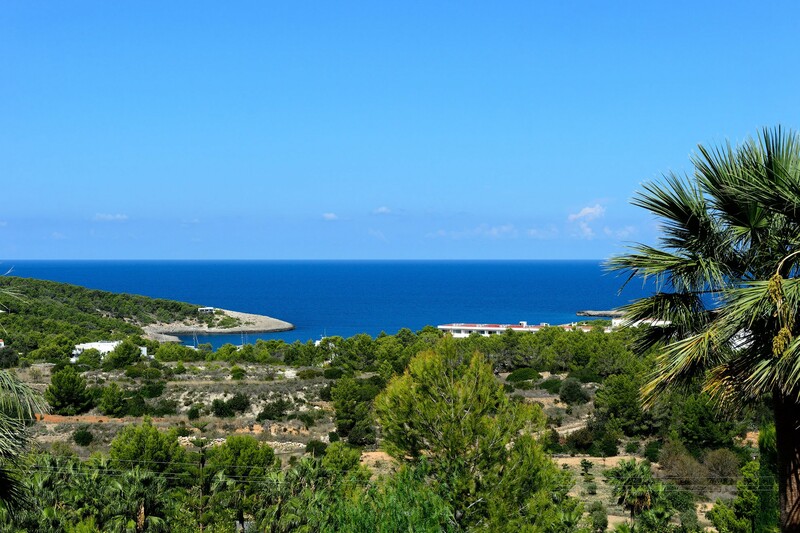 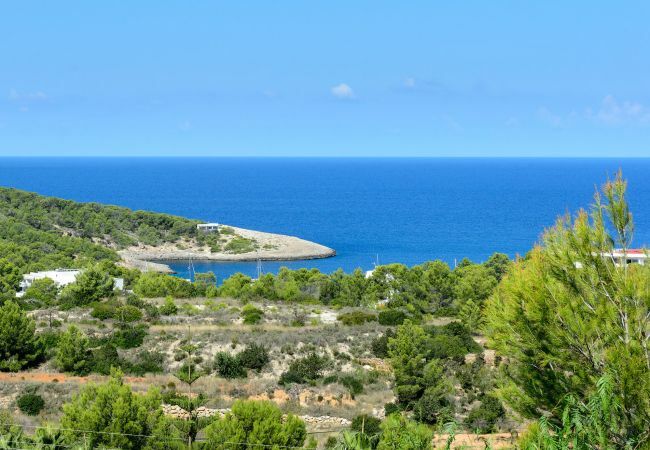 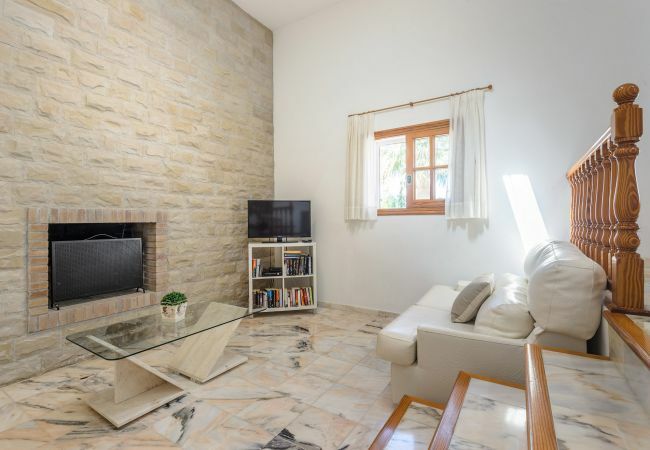 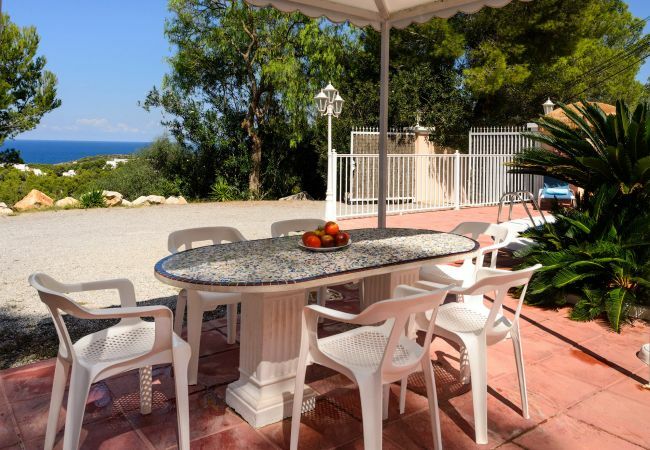 The villa in Sant Joan de Labritja has 3 bedrooms and has capacity for 6 people. 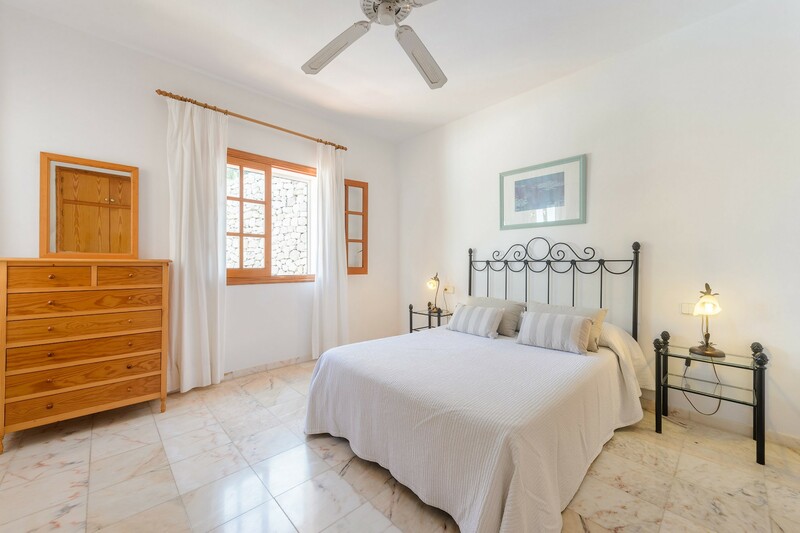 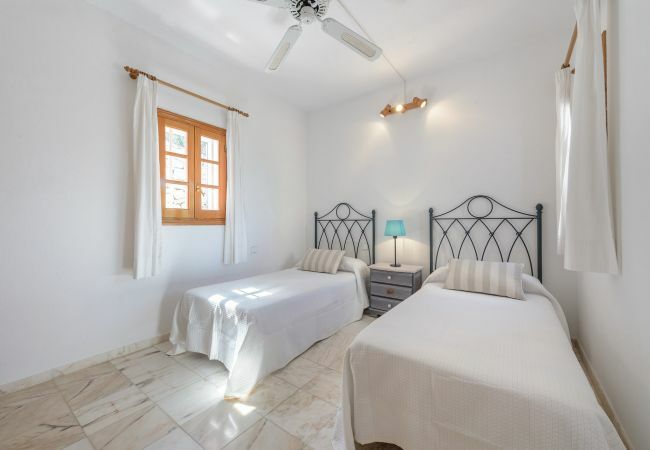 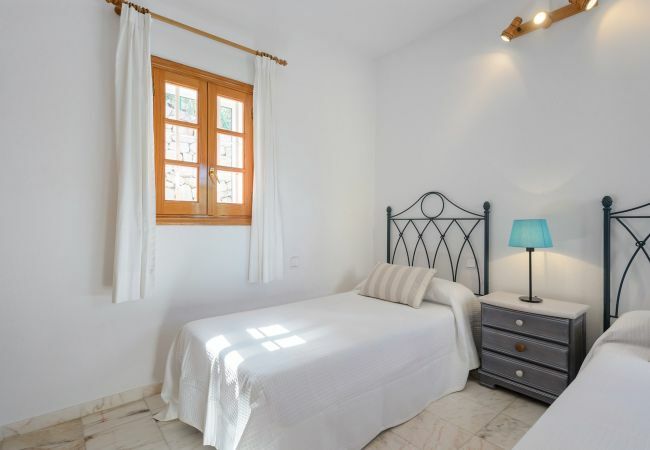 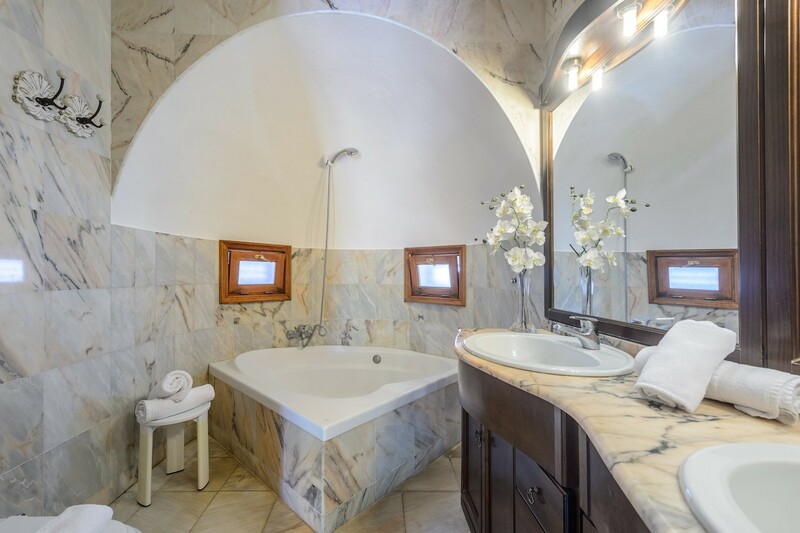 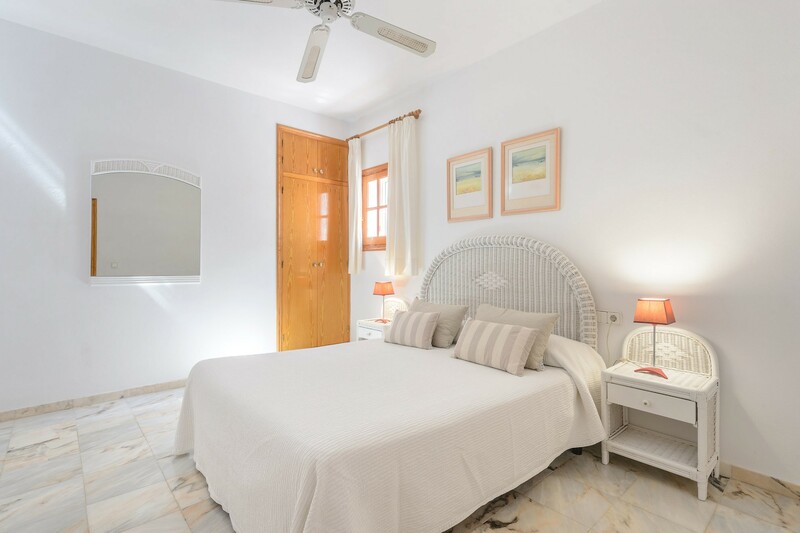 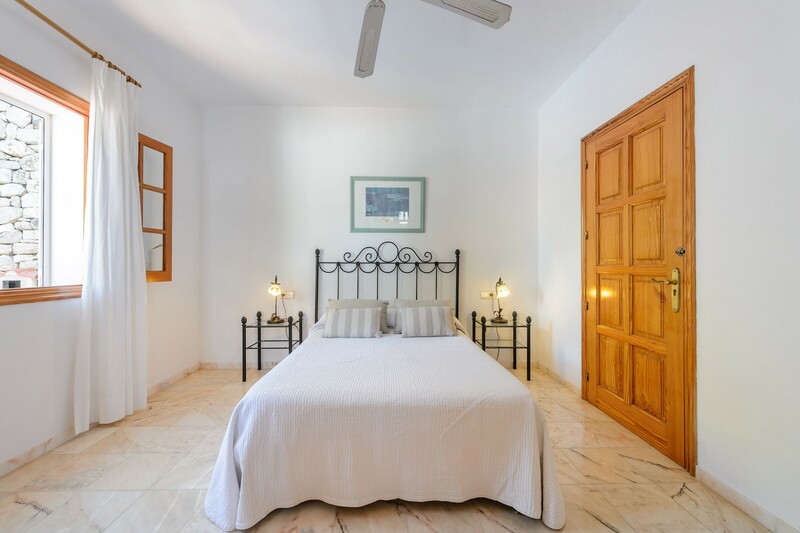 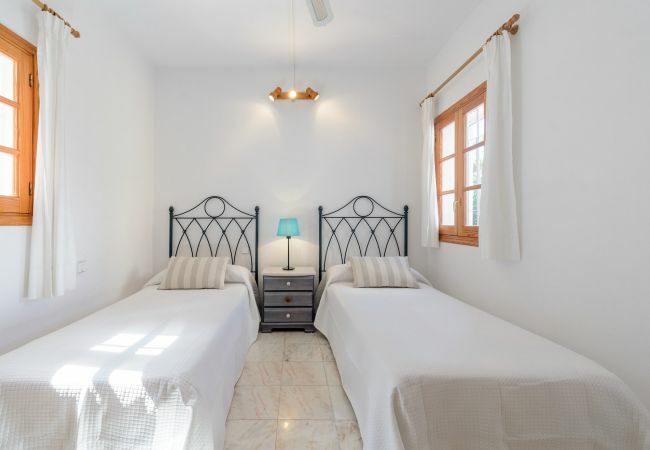 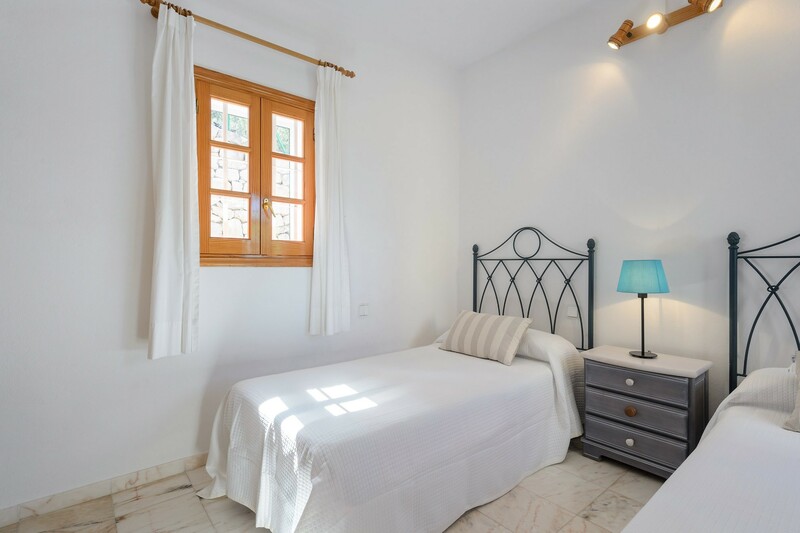 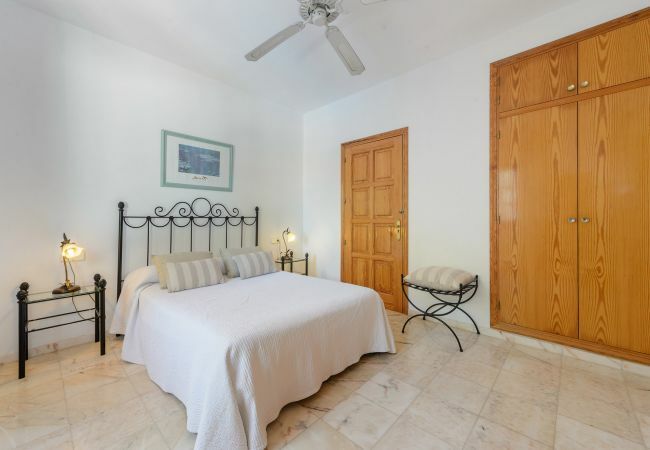 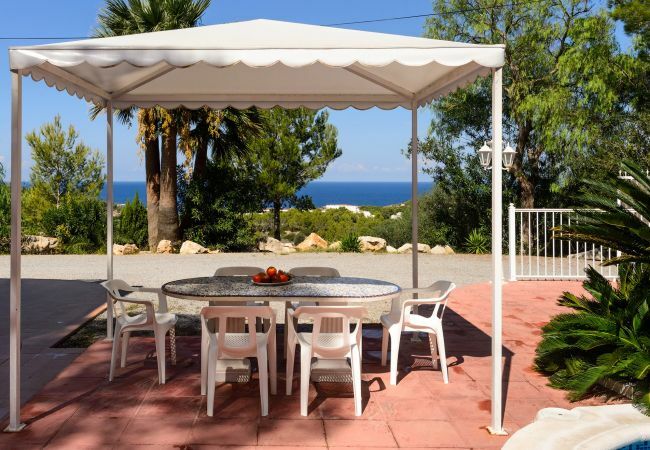 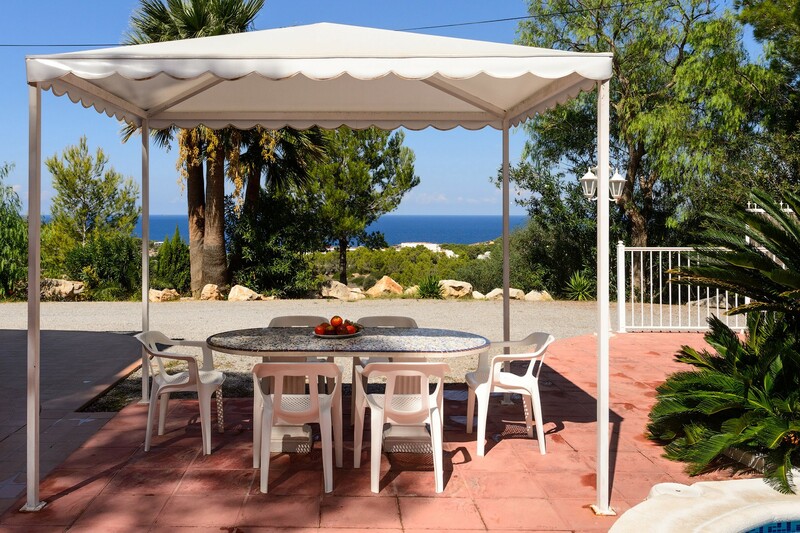 The accommodation is equipped with the following items: garden, garden furniture, terrace, barbecue, iron, safe, internet (Wi-Fi), private swimming pool, open-air parking in the same building, 3 fans, 1 TV, satellite (Languages: Spanish, English). 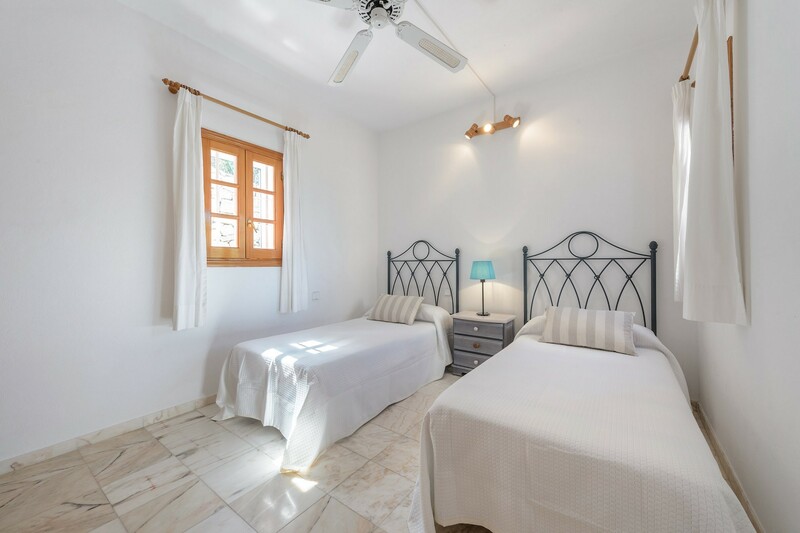 The tourist tax is not included in the price, we add when you make the booking and the payment on arrival. 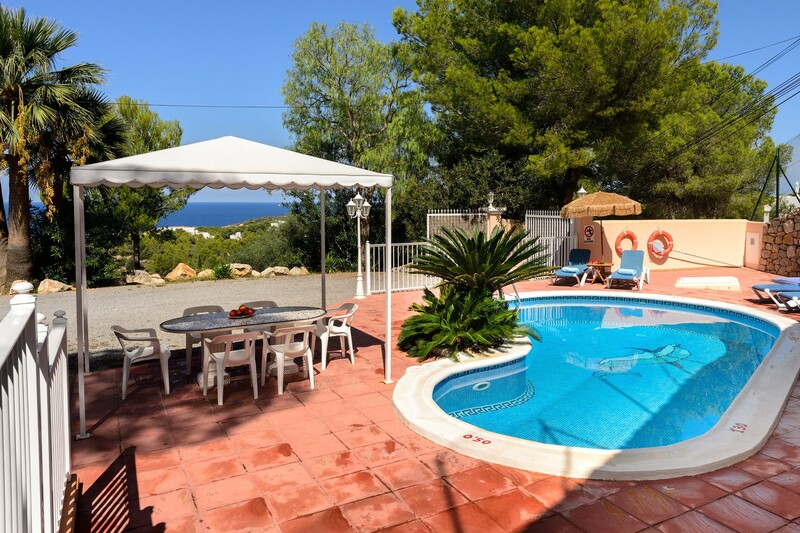 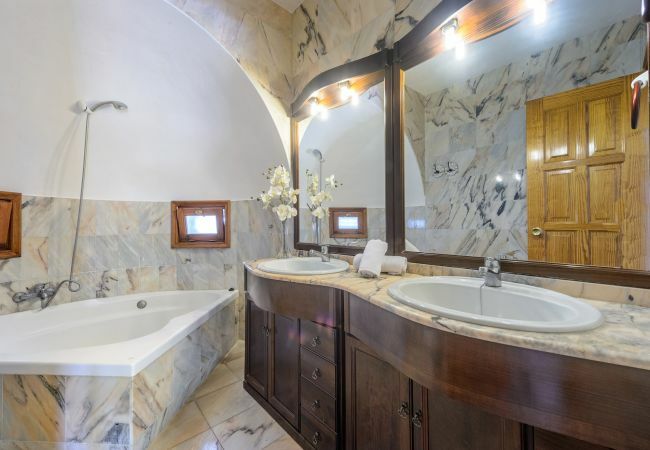 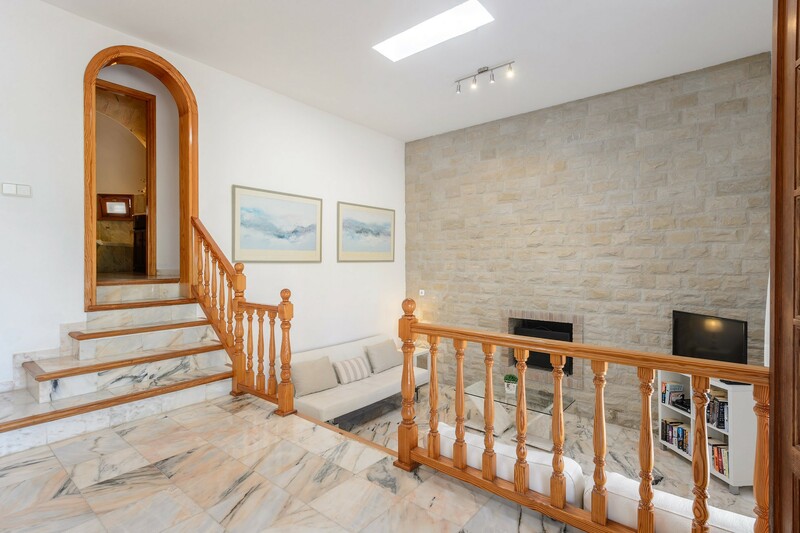 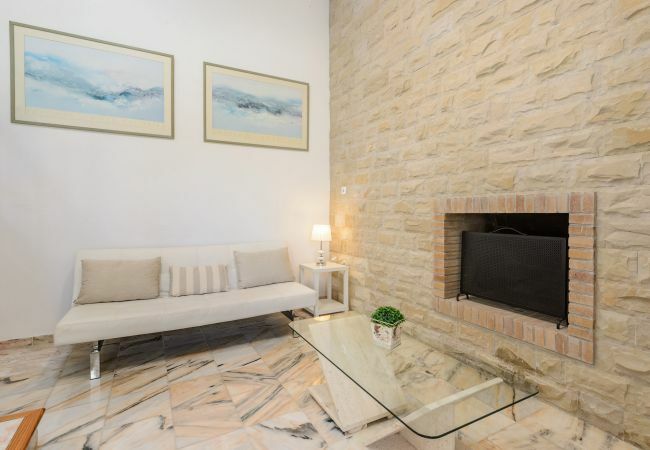 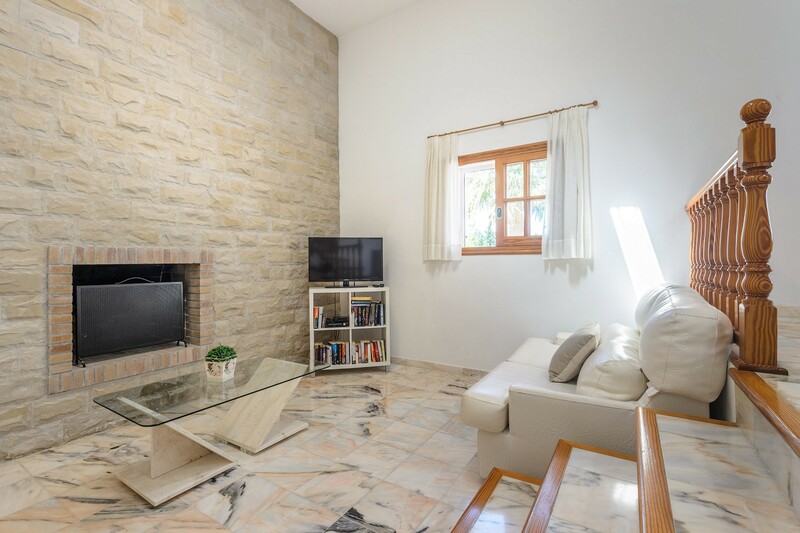 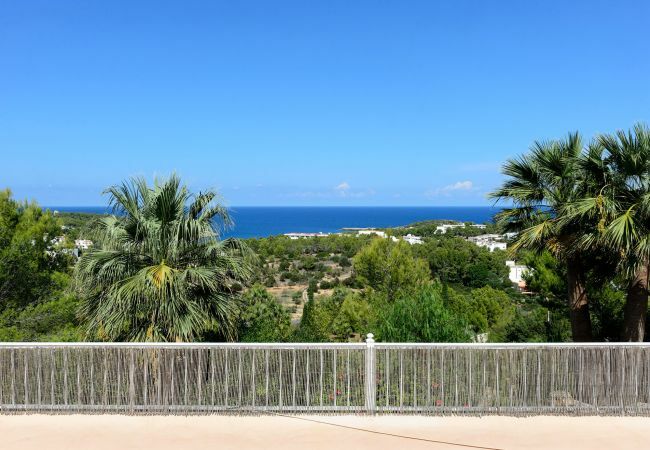 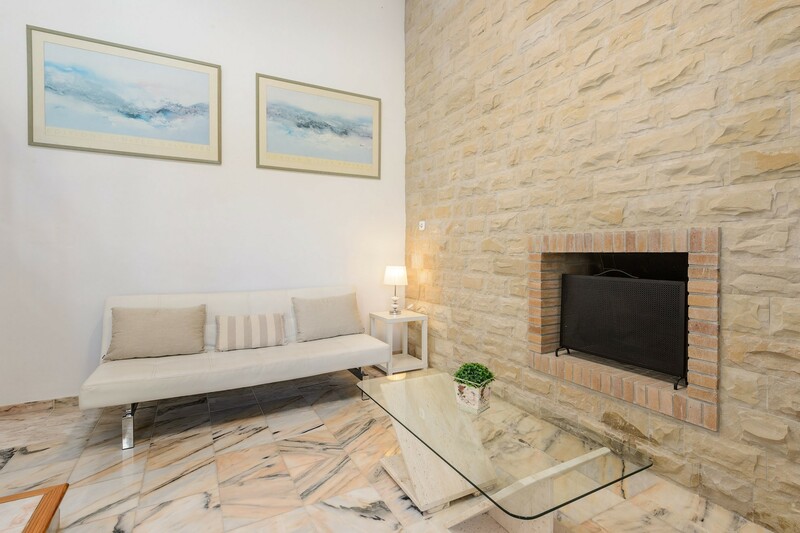 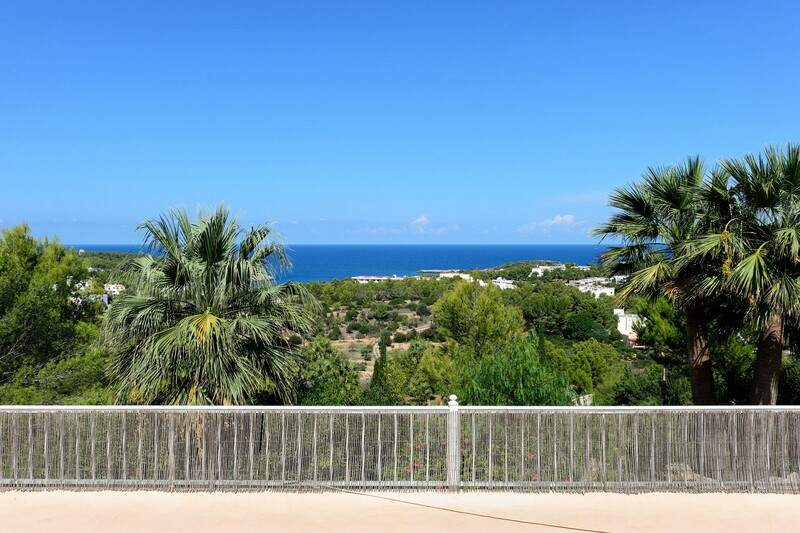 - 1 TV, TV Satellite (Languages: Spanish, English), garden, garden furniture, fenced garden, terrace, barbecue, iron, safe, internet (Wi-Fi), 200 m² property, pet-friendly, air conditioning in all bedrooms, private swimming pool (dimensions 7.50x3.00, max depth 7.9 ft, min depth 4.3 ft), Open-air parking (3 places) in the same building, 3 fans. 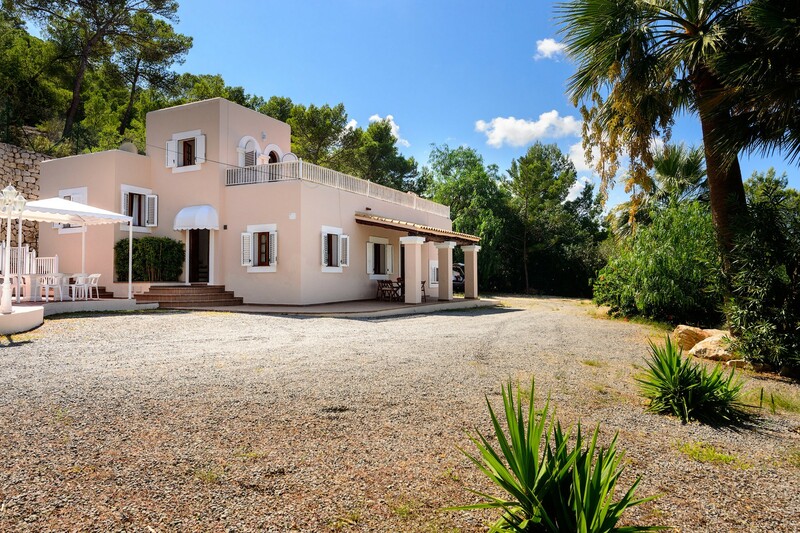 Security Deposit (refundable): - Amount: €1,000.00 /booking. - Payment method: credit card. - To be paid on site.